My dirty electricity solution to the wifi problem is to buy a wired only DSL router D-Link DIR-100 4-port router. 1 port goes to my desktop. 1 port goes to someone who needs it for a laptop. 1 port goes to the wifi router in the small house. 1 port goes to the wifi router in the big house on the 2nd floor. Our IPads are now used less at home. Our phone androids are used less for wifi, they have 3G when needed outside. 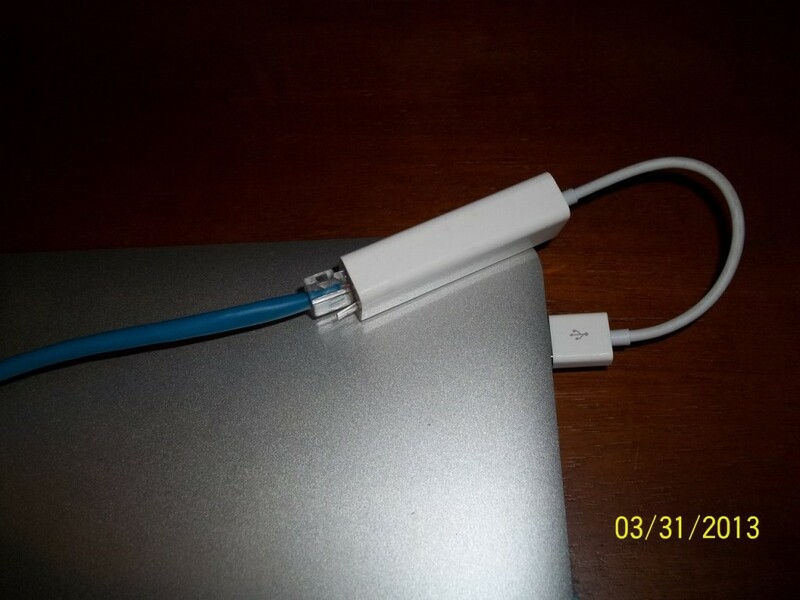 My wife’s Mac Book Air now uses a LAN adaptor. Results of turning off wifi and using it only on demand. My wife says she sleeps better. I sleep better too. It’s been a long habit of mine to leave cell phones in another room when sleeping. The habit of lying down to sleep with an IPad is a thing of the past. Gets me to think about the late CEO of that big tech company and how he and his doctors probably forgot or dismissed the possibility of all their then experimental techno electrical gadgets’ possibly grave effects on their late CEO. Or maybe it was just too late when they realized it. Who knows? 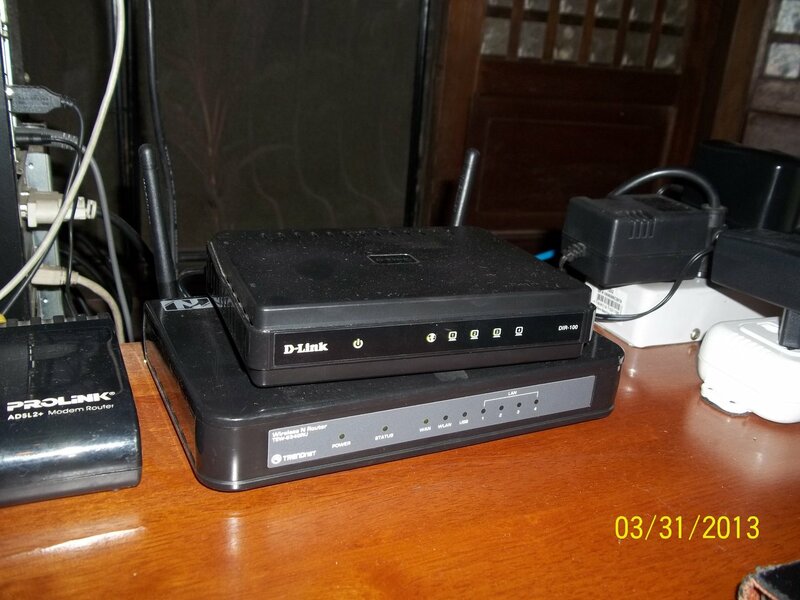 D-Link DIR-100 wired router… no wifi. Underneath is the old wifi router.